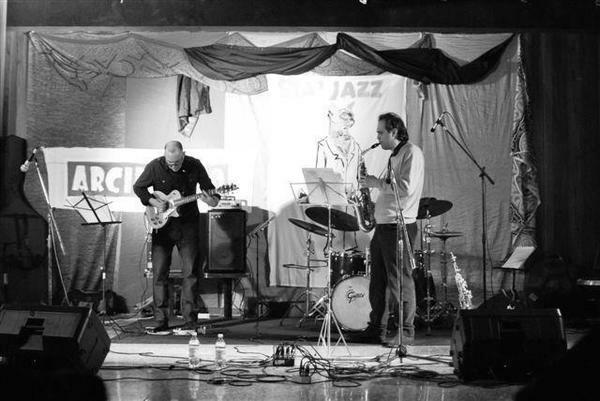 Saxophonist Fabio Delvo and I first performed together in 2012 at the Bia Jazz Festival in Abbiategrass Italy. We are currently working together in Italy and the States joined on occasion by Italian pianist Giancarlo Tossani. The group combines individual compositions and freely improvised material with the emphasis on individual techniques and interpretations of the music.